The AC120 included a three button foot switch carved from a block of wood dressed with a gray "hammertone" paint finish. The foot switch remotely controlled the reverb, distortion and equalizer circuits. Dallas Industries was the UK distributor of Fender products when they purchased Vox from Stolec Electronics in 1972. At that time, the Fender Twin Reverb was probably the most popular combo amp in the world. 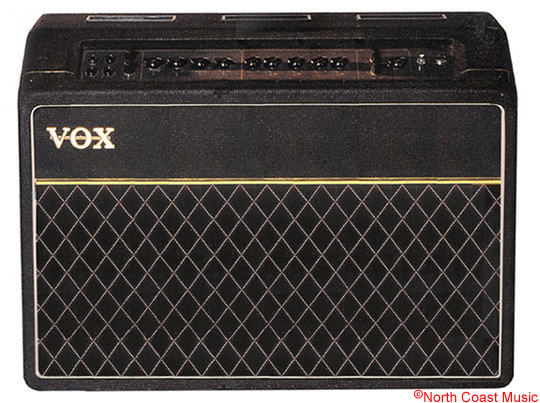 Recognizing that Vox had no amplifier that could compete with the Twin Reverb, Dallas designed the Vox AC-120 in 1974. The AC-120 amp utilized four EL-34 power tubes to generate output power of 120 watts RMS, dwarfing the 90 watt Fender Twin Reverb. The AC-120 preamp circuits included four ECC83, two ECC81, and one ECC82 tubes. There was no rectifier tube in the AC120 as a solid state diode bridge in the power supply provided the DC current needed to operate the amplifier.The amp featured hand wired, point to point construction. Like the Fender Twin, the AC120 had two channels. These channels were labeled "Normal" and "Brilliant," and each channel had a separate volume control. The Vox AC120 had an extensive tone shaping control circuit that was shared by both channels. Not only were there global bass, middle, treble, and presence controls, there was also a five band equalizer with adjustments at 100 hz, 250 hz, 500 hz, 1500 hz, and 2300 hz. A three button foot switch was included with the amplifier (see photo at left), one of these buttons operated the equalizer remotely. Reverb and variable distortion were also included in the Vox AC120. Like the tone controls, the reverb and distortion were global to both channels. The three button foot switch also operated the reverb and distortion effects remotely. A master volume control was also included. The amplifier was covered in traditional Vox basket weave vinyl and had black Vox diamond grill cloth. The gray anodized control panel was recessed into the upper end of the cabinet top and angled so that the musician could easily make volume and tone adjustments. Two 12" 75 watt MacKenzie "Forte" speakers were standard in the AC-120. At over 90 pounds (40 kilos), the AC-120 probably holds the unique distinction of being the heaviest combo amp produced by Vox. 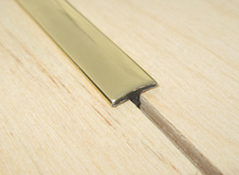 The AC-120 utilized two pocket style handles on the sides of the cabinet for ease in handling due to its extreme weight. While the AC120 was extremely well built and certainly a very loud amp, it never gained much traction in the 1970s marketplace. 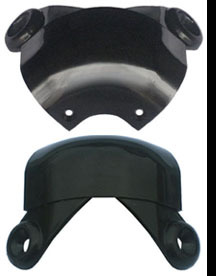 North Coast Music offers a large selection of replacement parts for the AC-120 amplifier.